BARIO: The increasing number of tourists visiting Bario over the years has motivated almost every household to set up their own homestay. The homestay that Scott has been operating for five years now. The interior of Scott’s homestay in Bario. However, most of the operators prefer to operate the business an ad-hoc basis and only 12 homestays are managed professionally. 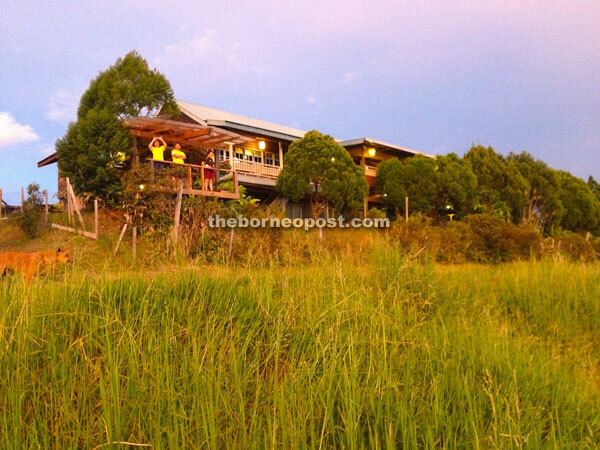 One of the leading operators, Scott Apoi Ngimat, 47, who operated The Ngimat Ayu House Bario said the continuous promotion by the Tourism Ministry in promoting Bario and its homestay programme was among factors that attracted more tourists visiting Bario. “The Tourism Ministry is actively promoting Bario homestays. Besides, most of our guests know us through word of mouth from their friends who have stayed with us before,” he told BAT IV Team when met at his homestay here yesterday. Scott, who has been operating the homestay for five years, hoped there would be more transportation to bring tourists to Bario to enable the local homestay industry to develop further. “The challenge to bring tourists to Bario is transportation. Hopefully, there will be more flights coming into Bario in the next few years. Currently, MASwings operates two flights on normal days and three during festive seasons. A trip by land from Miri to Bario takes 14 hours through logging track. Scott said their main homestay guests were Westerners apart from a few locals and those from Peninsular Malaysia. Apart from offering the normal homestay service, he said the some operators brought their guests for jungle-trekking from Bario to areas such as the Penan villages at Pa’Tik and Pa’Lungan as well as Ba’Kelalan. “I’m also trying to develop new jungle trekking routes. Hopefully, we (homestay operators) can sell them to the tourists when we have many tourists coming. 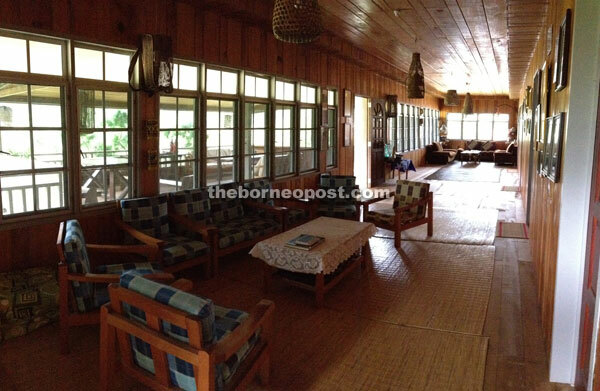 This will help the other homestay operators to expand their activities,” Scot said. When asked on the preferred dishes among visitors coming to his homestay, Scott said most of them preferred curried pineapple and other seasonal dishes such as bamboo shoot (June to July) and wild mushrooms that grow two to three times a year depending on the weather.